Prairieview Nature: Brook, 15 - "Grasshopper"
When I saw the grasshopper up close and saw what it really looked like, it made me think that I have to take a closer look at what I am doing in life. It made me think I might need to see things in a different way. 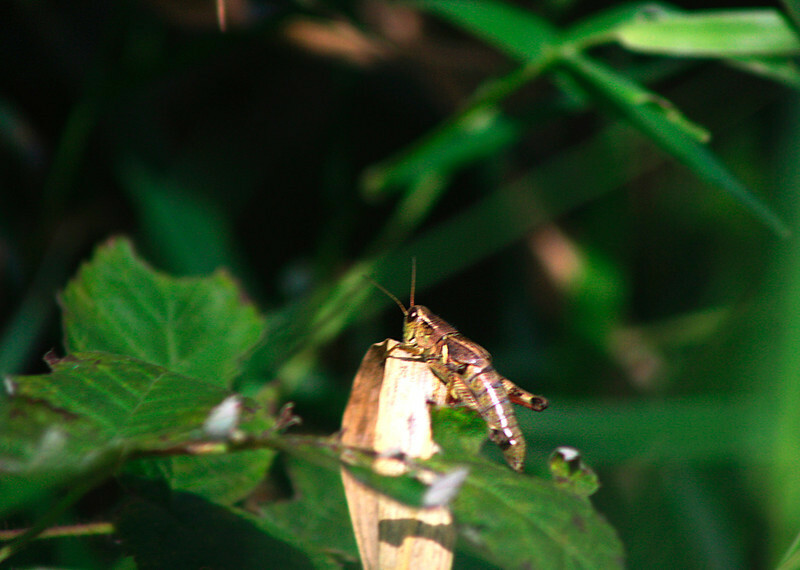 It was really cool to get up that close without scaring the grasshopper away.